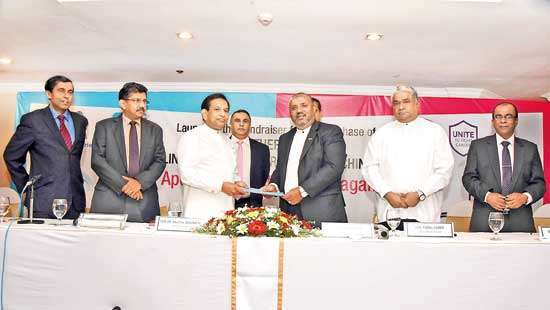 he Government Medical Officers’ Association (GMOA) spokesperson wound up the year on the Sinhala calendar in an ugly style. 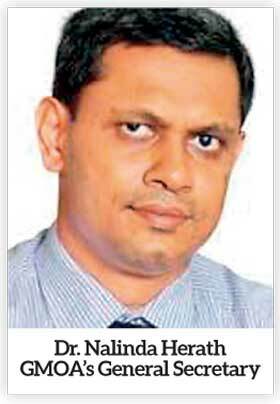 A day before the ‘Parana Avurudda’, Dr. Nalinda Herath, the GMOA’s General Secretary took cheap advantage of a reported detection of a malaria patient, who happened to be an Indian worker in Sri Lanka and advised the public “to be cautious if Indians are around them”. His logic is no less skewed than if Indian medics ever thought of telling their countrymen to be cautious of Sri Lankan docs, since some of the latter, of course, a few bad apples indeed, are now accused of being part of a kidney racket. (A counsel appearing on behalf of Indian victims earlier told the Colombo Chief Magistrate that over 1,200 Indians have their kidneys removed in Sri Lanka)! Dr. Herath’s fear-mongering has no statistical value. He is referring to one out of over 300,000 Indian tourists who visited Sri Lanka last year and a few thousand workers who are living here. You are more likely to be killed in a road accident (eight fatalities are reported daily) or die while being transported in a rickety three-wheeler after a heart stroke. GMOA has also vehemently opposed a pilot project for an ambulance service since Indians are involved. The latest remarks are not just ignorant bunkum, they are racist, xenophobic and bigoted; all the evils that we, as a nation try not to repeat. That an esteemed professional body of the country could stoop to such a low is unprecedented. The only convincing explanation is that morons have hijacked the governance of those organizations, perhaps because saner individuals in the trade are not simply interested in. That is however sad since those organizations are meant to contribute constructively to the national discourse and policy. "The GMOA’s strategy is cheap, so is its objective. It holds a grudge against the ECTA, the proposed trade agreement with India and is worried that an influx of Indian professionals would threaten their jobs." What is further disturbing is that such xenophobic garbage has gone without being challenged by the wider civil society. The likely reason is that folks are too busy in Avurudu merrymaking, that they did not want a few good days of holidaying, partaking in New year rituals and boozing be disturbed by peripheral stupidity. However, if Sri Lanka is to remain sane, such a lunacy, no matter that it emanates from some quarters of doctors themselves need to be addressed. There is always the danger of average villagers accepting as received wisdom whatever mouthed by the educated elite, such as doctors. And they could well act on the GMOA spokesman’s advice. Grassroots innocence (or ignorance) has regularly been exploited by the elites for their selfish advantage. The GMOA spokesman is now playing the same trick. That is disgusting. Sri Lankans should see themselves in the looking glass self. How could it have been, if a foreigner with authority were to make a broad brushed categorization of us? What if the British police tell the female visitors to Sri Lanka “to be cautious” of Sri Lankan men, since a Rajapaksa acolyte and his goons in Beliatta sexually abused a foreign woman and killed her British partner? By the GMOA’ spokesperson’s logic, we, all Sri Lankans could be potential murderers and rapists! The GMOA’s strategy is cheap, so is its objective. 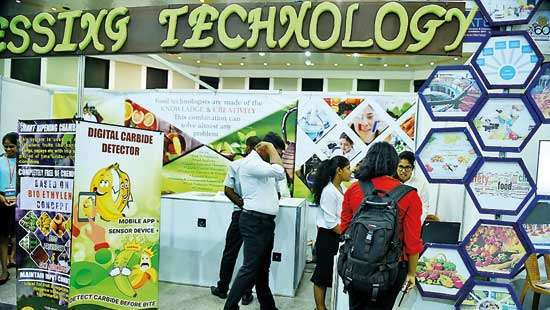 It holds a grudge against the ECTA, the proposed trade agreement with India and is worried that an influx of Indian professionals would threaten their jobs. ECTA is a different story, though a host of research programmes have proved small countries receive greater relative and absolute gains through integration with larger economies. "We tend to see India in its teeming millions of poor, and not in its hordes of IT engineers, world class multi-nationals, and globe-trotting rich middle class. Thus, our intellectual frailties make us victims of loud-mouthed buffoons who exploit our weaknesses for their self-seeking ends"
The GMOA’s concerns are pecuniary and self-serving. India is two worlds. True that India’s overall health indicators are dismal, yet it also has superior healthcare facilities that cater to its rich Middle class and attracts droves of medical tourists from the West and the Middle East. If the Indian doctors are sub-standard as the GMOA wants us to believe, the rich Sheiks from the Gulf would have second thoughts before seeking treatment in Chennai, Bangalore or Mumbai. Rather, our folks are up in arms, because they want to preserve their monopolistic privileges. It is not about quality, free healthcare or any other holier than thou concoctions. In fact, competition and openness enhance quality. Sri Lankans also have a problem, partly due to our frog-in-the-well mentality, born out from our Swabasha education. We tend to see India in its teeming millions of poor, and not in its hordes of IT engineers, world class multi-nationals, and globe-trotting rich middle class. Thus, our intellectual frailties make us victims of loud-mouthed buffoons who exploit our weaknesses for their self-seeking ends. Adding a new flavour of anti-Indian xenophobia to this campaign is a new low. It is also a dangerous gamble. 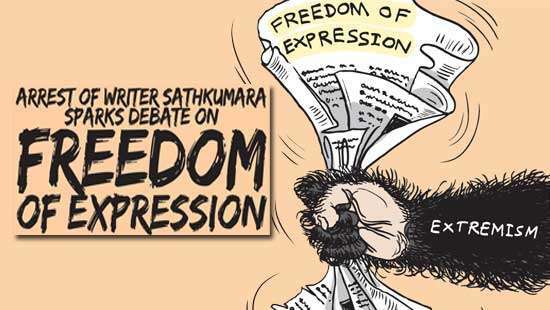 We have been through that earlier when the JVP banned dhal and forced the then President R. Premadasa to expel Indian Peace Keepers, who, by then, had driven the LTTE to the jungles in Mullaitivu. The IPKF could have finished off the LTTE for us, had it been given time. Instead, a myopic campaign in the South made us fight that war for the next two decades, during which several thousands of innocent civilians and 25,000 security forces perished. We should not leave room for another round of xenophobia. Follow Ranga Jayasuriya @RangaJayasuriya on Twitter.